Sussex Emergency Associates is a democratic group of board certified emergency physicians. 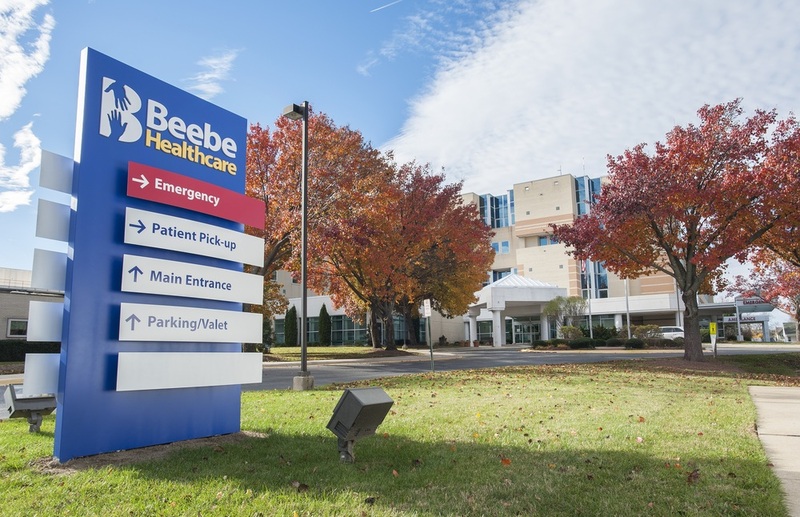 We have been providing quality emergency care at Beebe Healthcare since 1998. Do you love the beach? Are you looking for a better quality of life? Want to become an owner in a group that values work-life balance? S.E.A. may be right for you.